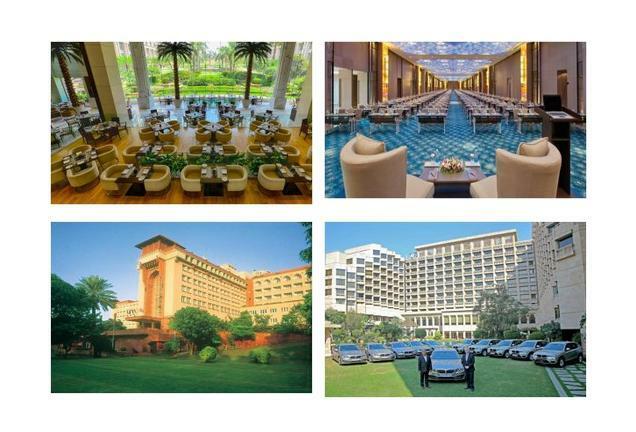 Crowne Plaza Rohini, is a five star property in New Delhi where staying for even a day or two will give a lifetime memorable experience. It is magnificent hotel ideal for both business as well as leisure travellers. The contemporary amenities at Crowne Plaza is a blend of both Indian Culture and modern facilities. Crown Plaza Rohini, the world class property is an integral part of the prestigious group Crowne Plaza Hotels and Resorts.. It forms a part of Intercontinental Hotels Group. The Intercontinental Hotels Group has many brands under it such as Inter continental Hotels and Resorts, Holiday Inn Hotels and Resorts and Crowne Plaza Hotels and Resorts and operates from more than 52 countries with more than 400 Hotels across the globe. The properties are strategically located in city center’s, coastal areas, Resorts and cities with major airports. The following are the list of awards won by Crowne Plaza Rohini. 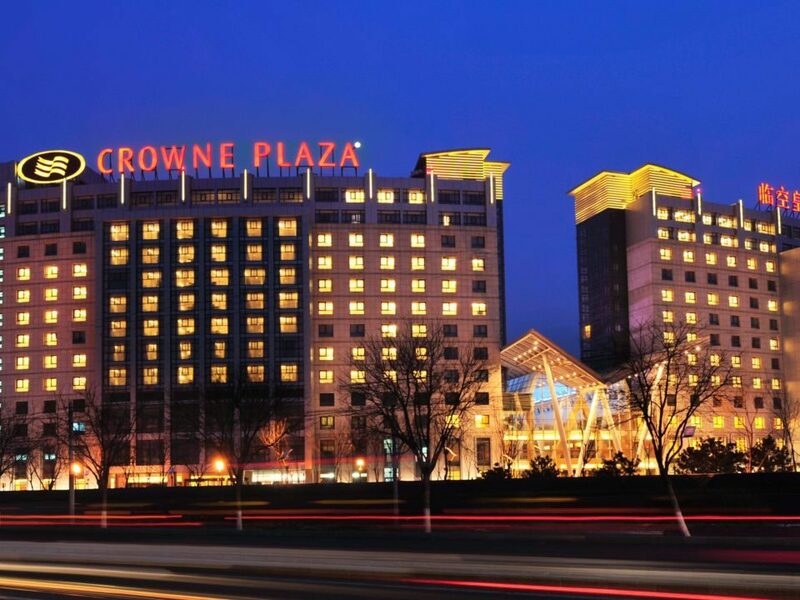 The Crowne Plaza Rohini is strategically located in the close proximity of Shopping centres, educational and health Institutions, local entertainment attractions and other leisure destination. Crowne Plaza, Rohinihas 15 floors and 183 spacious, luxurious and well appointed roomsand suites with all the modern amenities. The rooms have been divided into 3 categories based on the room size and facilities – Guest Rooms, Executive Club Level and Suites. Each room is provided with free morning newspaper, free access to wifi, LCD Tv, tea and coffee maker, bath tub, bathrobe, hair dryer, weighing scale, mini bar and more to make the stay pleasant. At Crowne Plaza, Rohini there are various Restaurants with Indian and International cuisines to satisfy your taste buds. The following options of dining are available. Mosaic – It is a multi cuisine restaurant and offers a huge variety of Italian, Chinese, and western food items. Spice Art – It specialises in north western frontier cuisines. It is wonderful award winning place for lunch and dinner. Connexions Bar – It is an ideal place to relax and chitchat with popular varieties of malts, spirits, wines and cocktails. 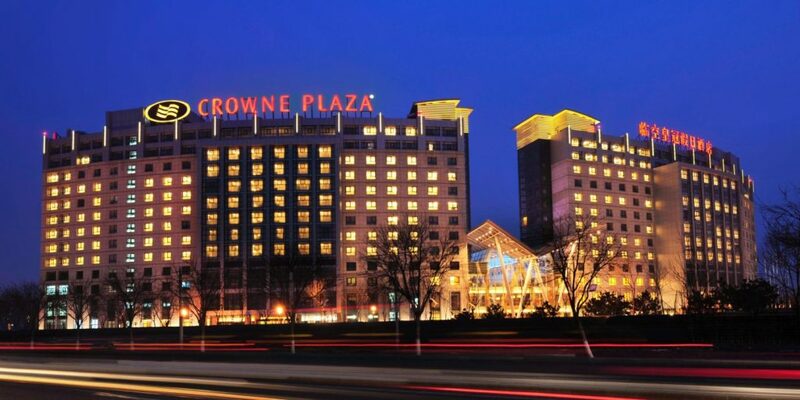 The Crowne Plaza Rohini is known for its meeting places and banquets. It has 11 different meeting places which can host meetings and function of 6 people to 1050 people. The following are the details of the various meeting places. Crystal Ballroom –It is the biggest ballroom and can accommodate upto 1050 people. Sapphire Ballroom – It has the capacity of 500 people. Emerald Ballroom – Capacity 250 people. Pearl Ballroom – Capacity 90 people. Boardroom – Board meeting of upto 14 people. 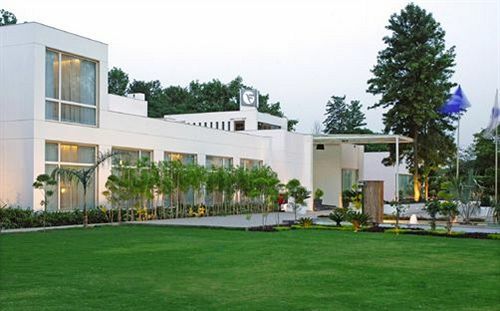 Terrace Garden – Open to sky garden which can accommodate 600 people. The sprawling ambience of Crowne Plaza Rohini comprise of all the modern facilities and include outdoor swimming pool, fitness Centre, unisex salon, business centre, steam, sauna, etc. Besides they also provide with Free Parking facility, 24 hour concierge to assist you with all your needs, laundry and same day dry cleaning facilities, doctor on call, baby sitter, florist, shoe shine, wireless data connection etc.